Clear Vision Cleaning is a full service cleaning company. We are committed to providing you the best experience. When our professionally trained Window Cleaning team is finished, your windows look brand new! 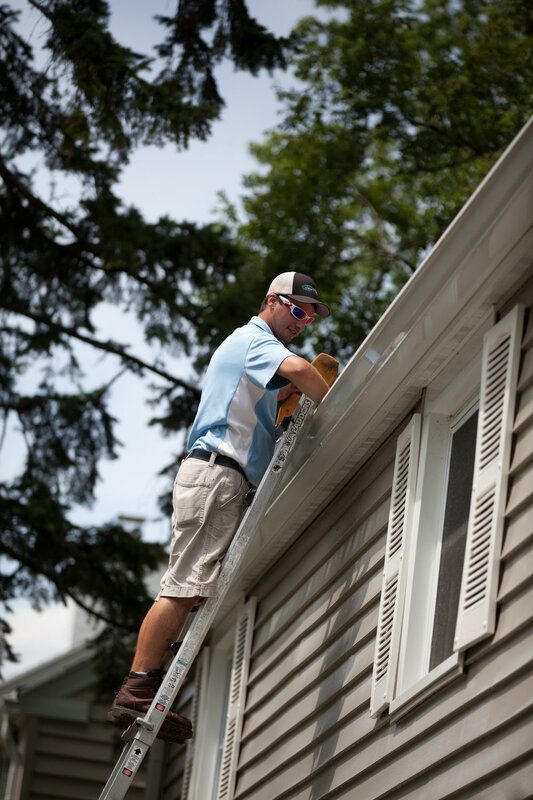 Proper maintenance of your roof is essential to your overall home’s maintenance plan. 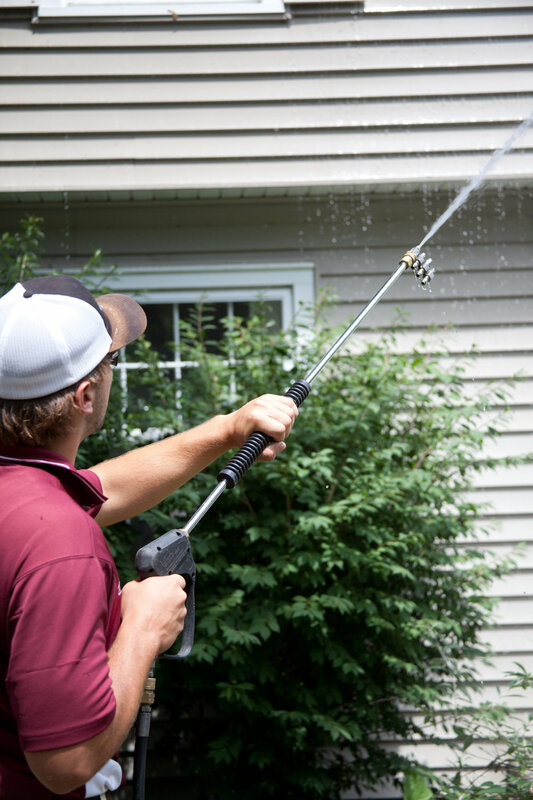 Our Power Washing services are the perfect way to prolong the life of your siding. Want to bundle your services and get your home ready for warmer weather? Request a whole house wash today. Our Gutter Cleaning services include clearing your gutters of all leaves and debris. Routine cleaning of your deck ensures the longevity of your entertaining area. Thank you! We appreciate your interest in our services. We will be in touch shortly.